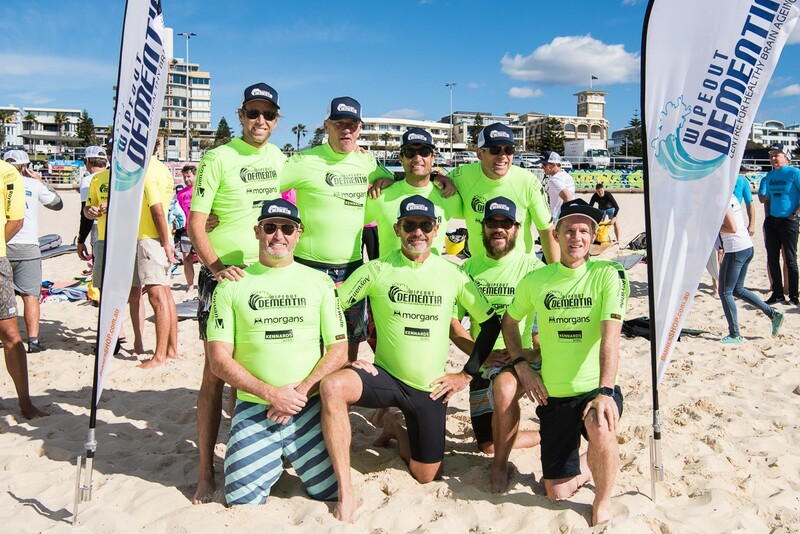 Since its inception in 2015, Wipeout Dementia has attracted support from across the property industry, including a number of regular senior executive surfers and generous donors, in addition to raising close to $1 million in funds and generating widespread media coverage. 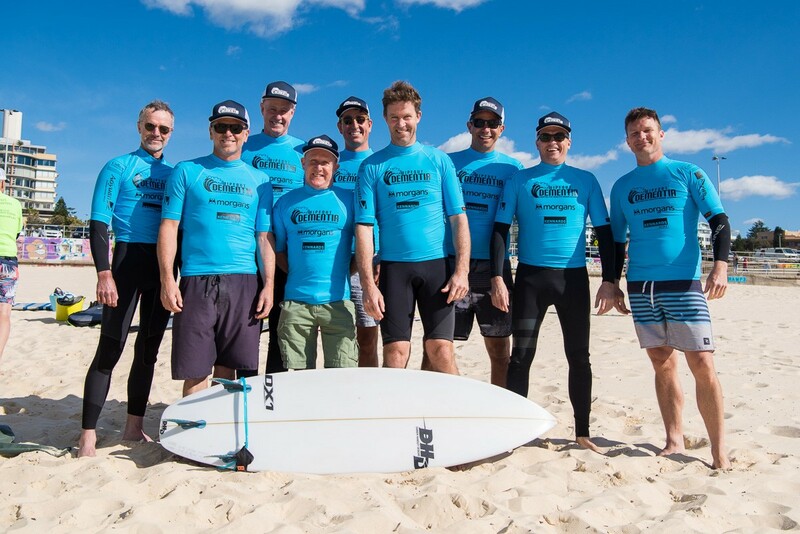 Ambassadors for Wipeout Dementia are Richard Grellman AM, Chairman of IPH Limited and former Chairman of The Association of Surfing Professionals (International) Limited, and 1978 World Surfing Champion Wayne "Rabbit" Bartholomew AM. 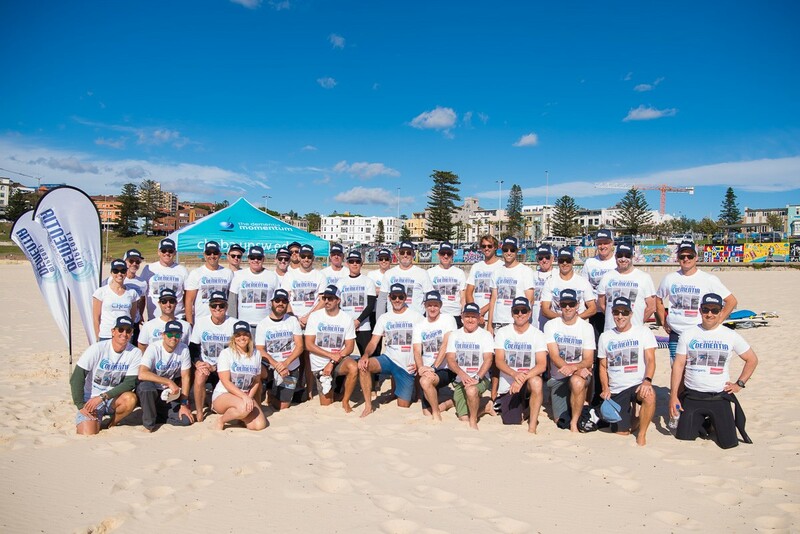 Wipeout Dementia is held in honour of Richard Grellman’s wife, Suellen, who was diagnosed with young onset Alzheimer’s disease aged 61, and is now in advanced stages of the disease, requiring full-time, high level care aged just 68. Dementia is the second leading cause of death in Australia and the leading cause of death in the United Kingdom. "Dementia is now estimated to cost Australia more than $15 billion annually. By 2056 the total cost of dementia is predicted to increase to more than $36.8 billion in today’s dollars. Without a medical breakthrough, the number of people with dementia is expected to reach 1,100,890 by 2056 (nearly 3 times as many as today).The number of new Australian cases of dementia are projected to increase from current rates of 244 people per day to over 650 people per day by 2056. With people aged 65 and over set to comprise over 20% of the population within the next decade and dementia now the single greatest cause of disability in this demographic, senior executives across Sydney’s property industry joined forces at Bondi Beach on Friday, 23 November to Wipeout Dementia - raising $150,000 for key dementia research at the Centre for Healthy Brain Ageing (CHeBA), UNSW Sydney. 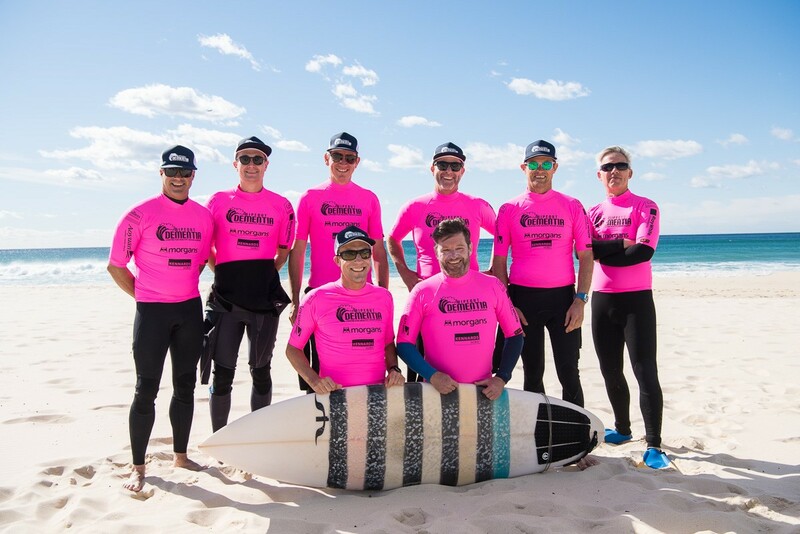 Surfers in the 23 November Wipeout Dementia event represent many organisations across the property industry including Colliers International, Aoyuan International, Lendlease, The GPT Group, Ray White Commercial, State Property, m3property, Sense Projects, AMP Australia and Shape Australia. Most Valuable Player awards this year, voted by the teams Captains, went to Stephen Newey of Cliff’s Carvers, Darren Beasley of Phil’s Goats, Ali Clemesha of Clemo’s Diehards and Patrick Nicholas of Watto’s Wavehunters. Campaign MVP awards went to Darren Beasley and George Sharpe who were nominated by Heidi Douglass, creator of Wipeout Dementia and coordinator of the event due to their extraordinary personal efforts to increase corporate sponsorship, raise funds, attendance at all events and referral of new property industry surfers, respectively taking home a Hurley Wetsuit and Scentre Group voucher alongside Hurley merchandise. Two Wipeout Awards were taken home this year: first was an attempt at a barrel roll on the shorey that ended up being drydocked from third time participant Peter Kleijn and the other was a total commitment to a wave that saw team captain Philip Vivian receive a headbutt from his board. This year’s top scoring Wave of the Day award went to Matthew Faddy who, after producing multiple back hand snaps got to take home a pack of Hurley and DHD merchandise. Second and third highest wave scorers in this round who took home DHD leg ropes, hoodie towels and caps were Anthony Scotts and Scott Anderson. 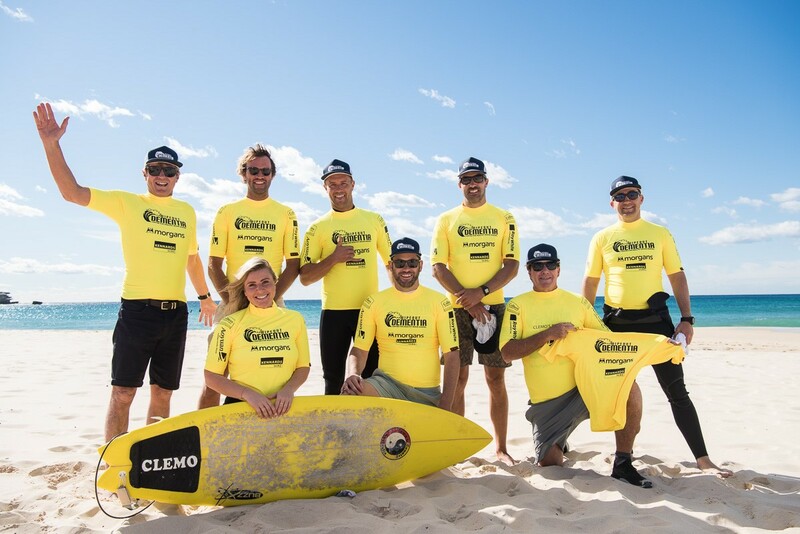 The surfing event, which supports The Dementia Momentum initiative at CHeBA, also aims to highlight the global social and economic impact of dementia. Richard Grellman confirmed that the property industry executives had well surpassed their target raising over $150,000 to advance the large-scale, “big data” research being conducted at CHeBA.